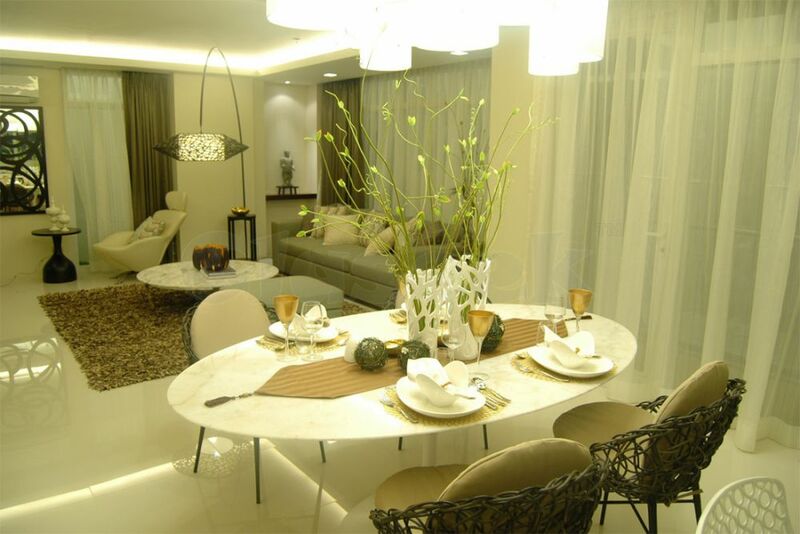 For 80 years now, Ortigas and Company has been developing high quality live, work and play environment. 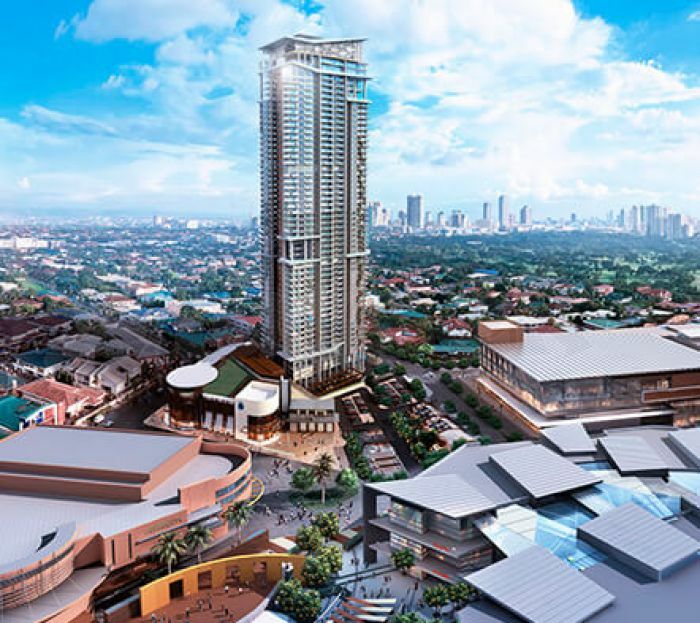 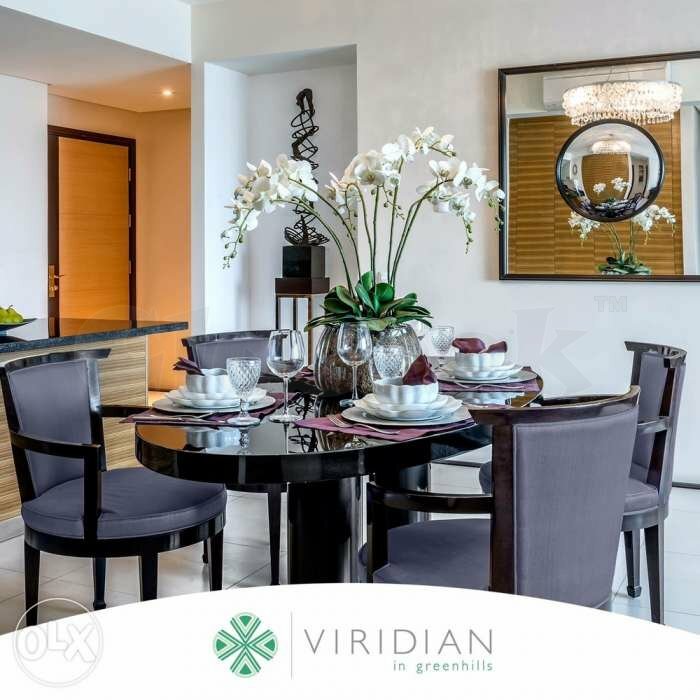 Ortigas' portfolio includes the country's best residential, business and commercial developments such as Capitol Commons, Greenhills subdivisions, Greenmeadows, Valle Verde, Luntala, and Greenhills Shopping Center. 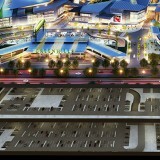 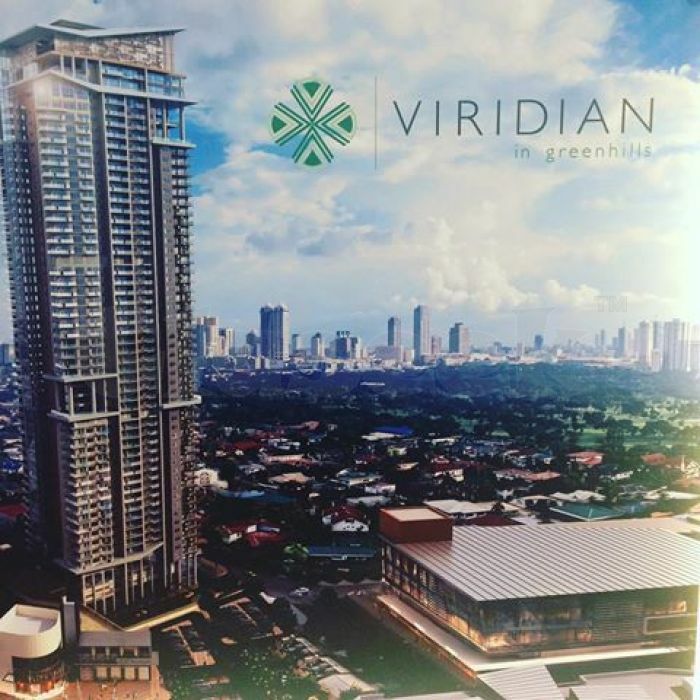 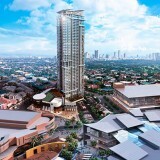 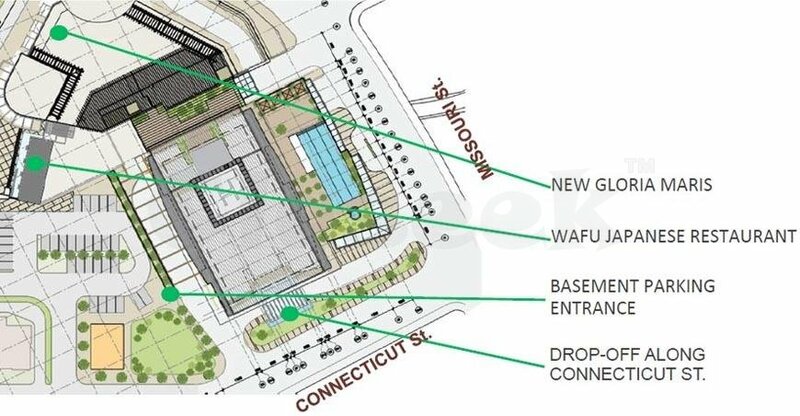 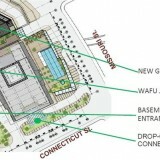 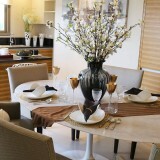 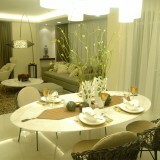 VIRIDIAN is the first luxurious residential tower in Greenhills that is designed to fit the discriminating lifestyle. 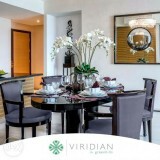 Each element of this exceptional offering creates a canvass where you can paint a panorama of life's special moments.